"As an entrepreneur, I’ve been very lucky to be at the right time in the right place. So I believe it’s my duty to give back to the community." JB founded Criteo in 2005 and has driven its growth into a truly global organization with technology as its heart beat and its clients as its focus. Having transitioned his role from CEO to Executive Chairman in 2016, JB returned to the role of CEO in April 2018. A serial entrepreneur, in addition to a number of start-ups, JB also founded The Galion Project, a non-profit think tank that helps other entrepreneurs to grow faster. Emmanuel Arnaud is the CEO of HomeExchange and GuesttoGuest. A graduate of HEC Paris and the Harvard Kennedy School, he has combined his passion for sustainable development with his passion for traveling to revolutionize the home exchange market. 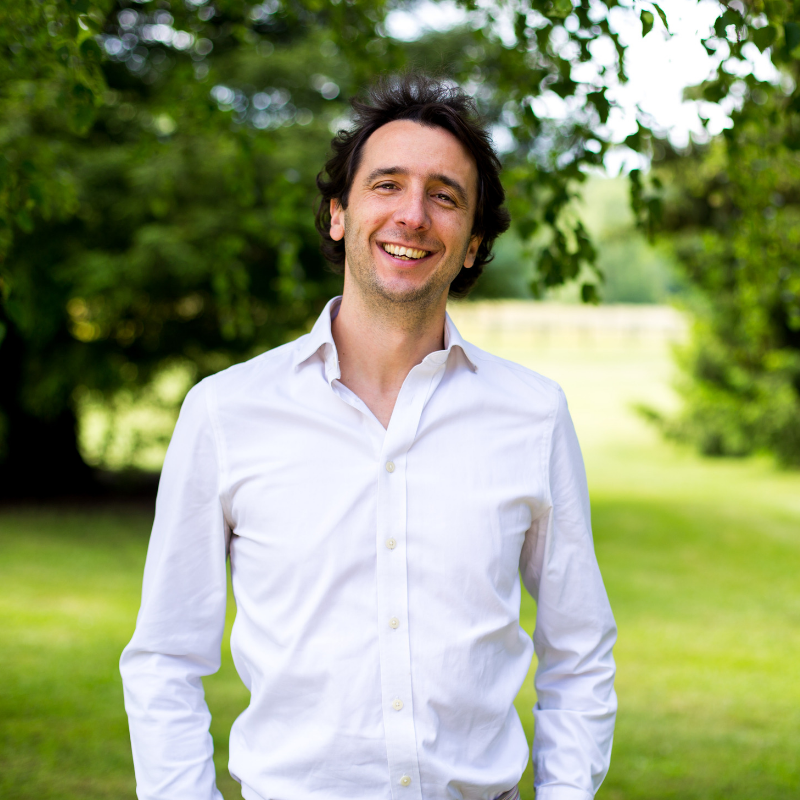 Arnaud founded GuesttoGuest in 2011. In 2017, GuesttoGuest acquired U.S.-based HomeExchange, creating a world leader in the home swapping market. Solidly anchored in the sharing economy, GuesttoGuest is a promising alternative to traditional hospitality markets, ensuring that peer-to-peer transactions become ever-more mainstream. Arnaud is a sharing economy insider with management, entrepreneurship, start-up and leadership expertise. He is frequent keynote speaker and panellist at travel, technology and other events. He is the recipient of Echo Touristique’s “Person of the Year 2017” trophy for innovation and the FACCNE (French-American Chamber of Commerce New-England) Business Award 2018. 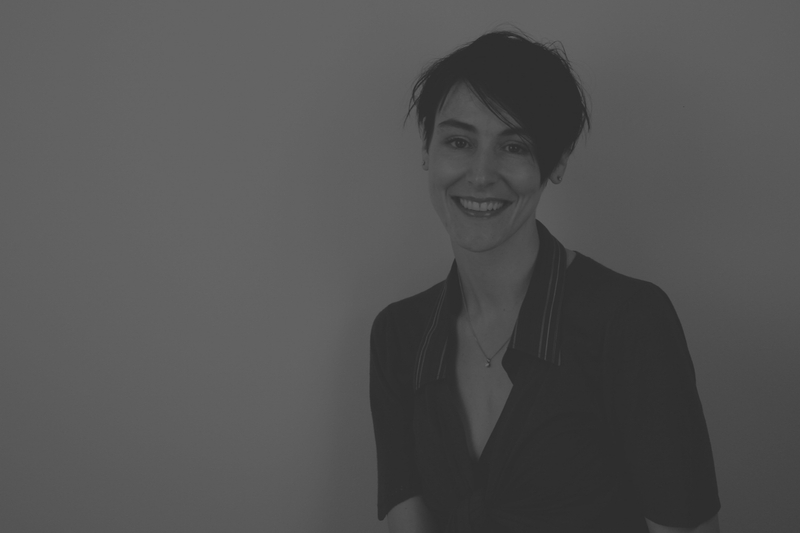 "I made my Founder's Pledge because I want to help promote awareness of the responsibility of founders and entrepreneurs to give where there is need, recognising the tremendous opportunities given to us." 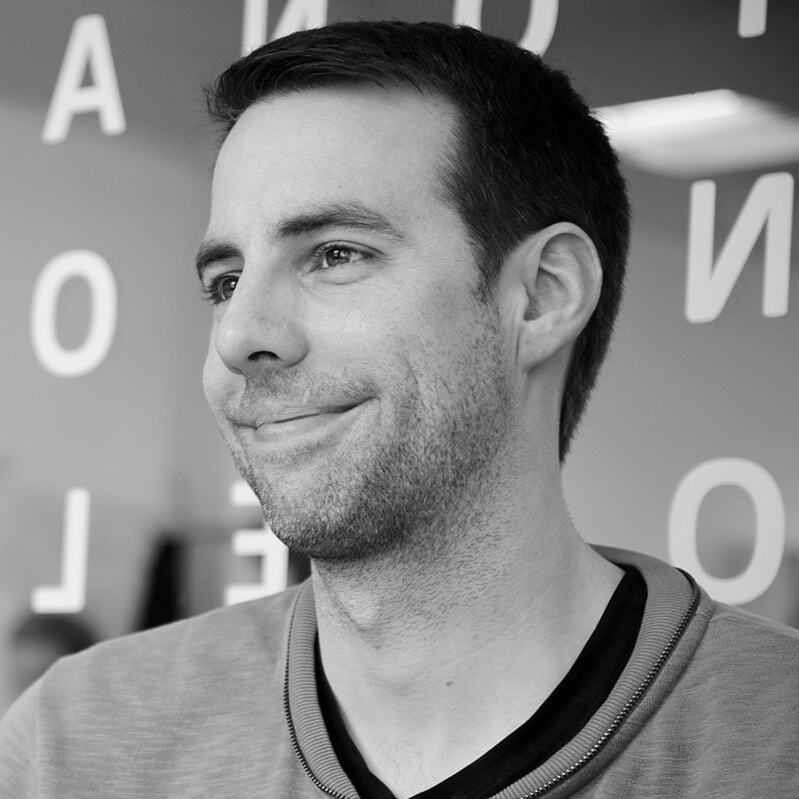 As co-founder and CTO of SwiftKey, Ben Medlock invented the intelligent keyboard for smartphones and tablets that has transformed typing on touchscreens. The company’s mission is to make it easy for everyone to create and communicate on mobile. "I am very pleased to support such a great effort and I hope we can succeed in persuading all tech founders to take the Founders Pledge." 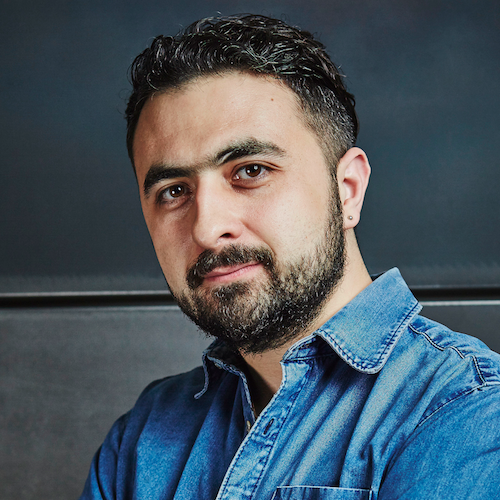 Mustafa Suleyman co-founded & was Chief Product Officer of DeepMind Technologies, Europe's leading AI company, which was bought by Google in 2014 in their largest European acquisition to date. 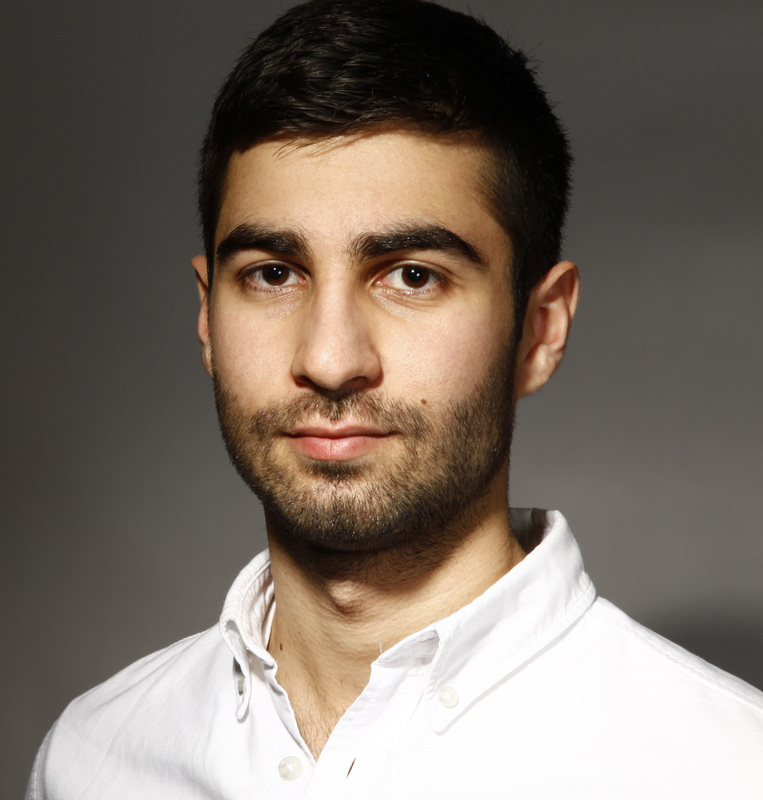 Mustafa is now Head of Applied AI at Google DeepMind where he is responsible for deploying DeepMind’s cutting-edge machine learning tools across a wide range of Google products as well as in new sectors outside of Google, including healthcare and energy. At 19 he dropped out of Oxford University to help set up a telephone counselling service, building it to become one of the largest mental health support services of its kind in the UK. He then worked as a policy officer for the Mayor of London Ken Livingstone, where he advised on human rights and counterterrorism. Mustafa went on to help start Reos Partners, a boutique conflict resolution consultancy with eight offices across four continents specializing in designing and facilitating large scale multi-stakeholder ‘Change-Labs’ aimed at navigating complex problems. As a skilled negotiator and facilitator Mustafa has worked all over the world for a wide range of clients such as the UNDP, UNFCCC, The Dutch Government and WWF. "We all rely on our broader communities for our successes, and it's only right that we give back when possible. Founders Pledge should be a no-brainer for any founder." John has been at intersection between finance and technology since graduating from University of Illinois - Urbana Champaign in 2007. He's been involved in several fintech startups in the past several years, 2 of which he co-founded. His latest project, Avant, is an online consumer lender focused on expanding access to affordable credit, and making it cheaper and easier for the middle class around the world to borrow money. Til date, Avant has raised more than $600 million of equity and more than $3 billion of debt capacity from prominent investors like August Capital, Peter Thiel, Tiger Global, and General Atlantic among many others. Founders Pledge should be a no-brainer for any founder.
" I joined Founders Pledge because it's a fantastic opportunity to both support charities, and encourage young entrepreneurs. As a founder of a startup business, it's often difficult to find the resource (in terms of time or money) to donate as much to charity as I'd like. Founders Pledge makes that easy, helping me find, connect with and support the causes that are close to my heart." 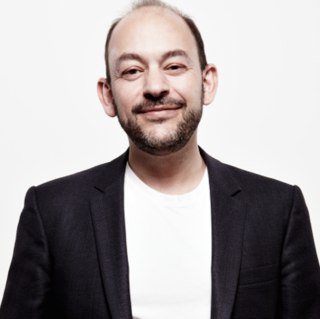 Eamon Jubbawy is the co-founder and COO of Onfido. Eamon manages the company’s international growth and expansion, and was this year named as one of Forbes' ‘30 Under 30’ entrepreneurs . 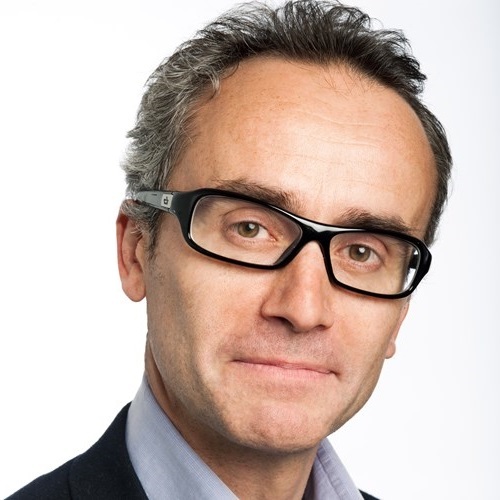 Prior to Onfido, Eamon worked at Credit Suisse as well as serving as Vice President of the Oxford Entrepreneurs Society. Eamon studied Economics and Management at Oxford University. As a founder, Andrew has grown Funding Circle from an idea into the largest and fastest growing small business loan marketplace in the world. Andrew helped build out and lead the company’s operations before focusing on risk management. He was responsible for ensuring the performance of the first $1.5bn of loans originated globally has great risk adjusted returns for investors before handing over the reins to Jerome, our Global CRO. 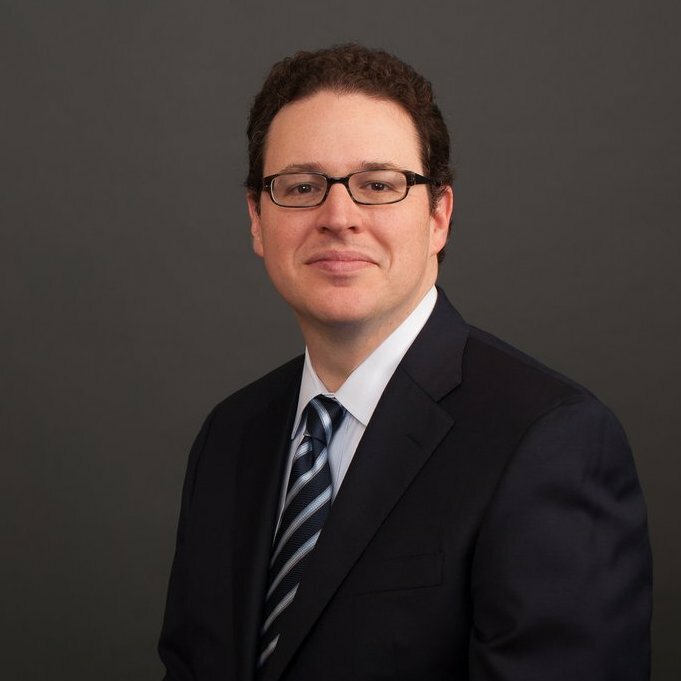 Before founding Funding Circle, Andrew worked at Nomura and Citigroup specializing in regulatory and risk management. He also spent time at Ernst & Young as a consultant where he advised financial institutions, government and regulators on risk management and regulation, including a major UK bank on its SME credit models. Andrew holds a degree in Mathematics from Manchester University. "As an efficiency geek, I see the Founders Pledge as one of the most efficient ways for entrepreneurs to do good - their research and resources help me vastly reduce the time I need for donation decisions, while maximizing the ROI of my donation dollars. " Jah Ying is the Founder and Air Marshal of Launchpilots, an online partnership platform connecting student leaders with brand sponsorships. Brands work Launchpilots to engage and empower students across China with their products and programs. With a network of over 25,000 student leaders in 16 countries, Launchpilots has created over 100 campaigns for brands like Adidas, L’Oreal and Airbnb, and connected students across Asia with over HK$1,000,000 worth of cash and in-kind sponsorships. Launchpilots was acquired by US-China influencer platform, Robin8, in 2017. Jah Ying started her first business at 10, selling selectively bred hamsters to her teachers and members of online communities. Since then, she continued to build up her entrepreneurial and community building skills while launching environmental campaigns and social enterprise projects for global climate change NGO 350.org (Global Work Party, Great Power Race) and venture philanthropy firm Social Ventures Hong Kong (Playtao, Sonova Institute). Jah Ying has also worked with Civic Exchange and the United Nations Development Program, editing and publishing reports on social and economic development issues in Hong Kong and China. 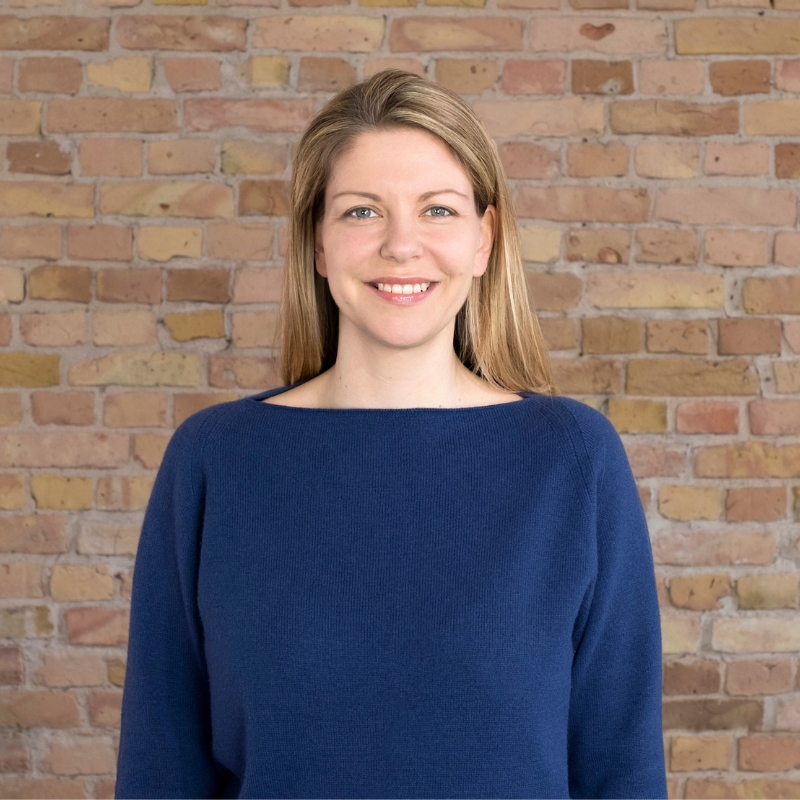 Megan is Founder and COO of 3Scan, a biotech company that offers automated microscopy services and software for the 3D analysis of cells, tissues and organs. Megan also helped in founding and running the BIL Conference series, and has experience in running projects all across the world. 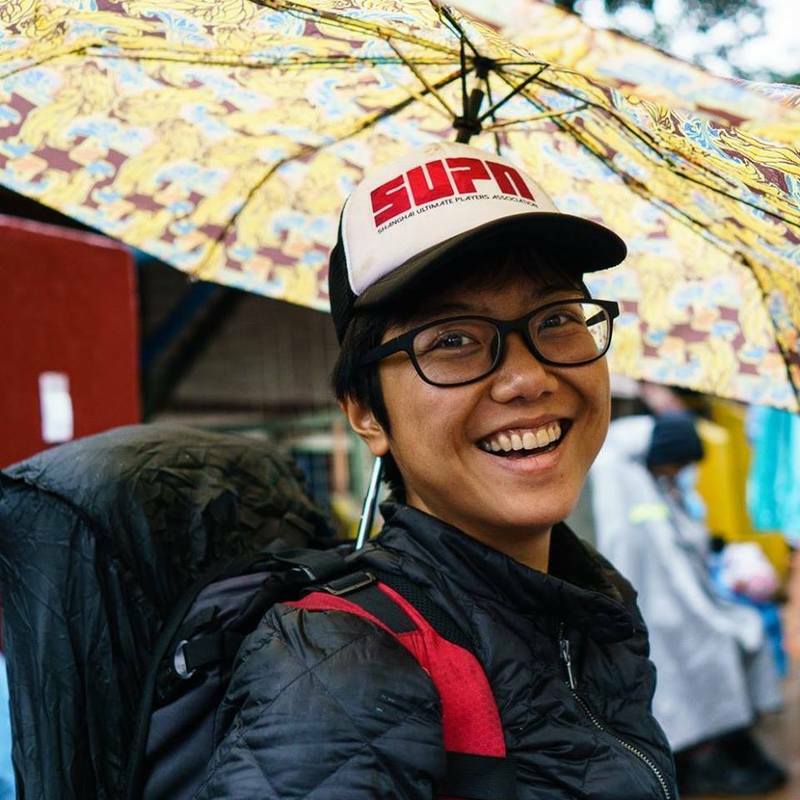 Her passions include travel, disaster relief, and growing small companies into large ones. Currently, she is involved in Start-Up Chile. Megan has a degree in Biology and Anthropology from UC San Diego. "Rubicon is built on set of values to make the world a better place. The Founders Pledge is a natural extension of that mission." Nate Morris is the Founder, Chairman, and CEO of Rubicon Global. Morris founded Rubicon in 2008 with a mission “To End Waste.” Rubicon leverages the power of technology to manage waste, recycling, and sustainability solutions for Fortune 500 & Main Street customers and cities around the world. Under Morris’ leadership, Rubicon became a catalyst for groundbreaking change across the waste and recycling industry, expanding operations to five continents and 18 countries. Rubicon has been recognized as ‘One of the World’s Most Innovative Companies’ by Fast Company and as an Industry Disruptor by Inc. Magazine. Morris has been named to Fortune Magazine’s 40 under 40 list, a Young Global Leader by the World Economic Forum, an Outstanding Young American by the United States Junior Chamber of Commerce, and a 2018 Most Admired CEO by the Atlanta Business Chronicle. Morris is also a Term Member of the Council on Foreign Relations and the Young Presidents’ Organization (YPO). Morris has been profiled in several national news and academic publications including the New York Times, Forbes, Fortune, Vanity Fair, The Wall Street Journal and was also the protagonist of a Harvard Business School case study. A product of Kentucky public schools, Morris attended George Washington University as a Scottish Rite Scholar and graduated with a Bachelor of Arts degree. Morris then attended Princeton University’s Woodrow Wilson School and was named a Presidential Scholar at the Center for the Study of the Presidency and Congress. "I made the Founders Pledge because I wanted to formalise my commitment to give back to society in advance of any exit. I look forward to sharing my thinking with the community and learning from others point of view. I truly believe in giving back and I hope my pledging will motivate others to join." Sina is co-founder of Markafoni, Turkey's first and leading online fashion site. Markafoni was the first homegrown internet company to expand beyond the borders of Turkey, launching sites in Australia, Ukraine, Greece and Poland from 2009-2011. Markafoni won several awards including “Best Web Start-up 2011”, “Best Online Fashion Site" in 2011, 2012 and 2013 and was ranked in the Wired UK 100 hottest companies in Europe in 2012 and 2013. Markafoni was aquired by the Naspers Group in 2011, in one of Turkey's biggest internet deals to date. Sina is also an active angel investor in early stage start-ups and is the Chairman of the Entrepreneur Foundation. Sina has previously been voted “Internet Entrepreneur of the Year” and “Business Angel of the Year” in Turkey. In 2014 Sina was also voted one of the Top 100 Most Influential People in Tech in Europe. 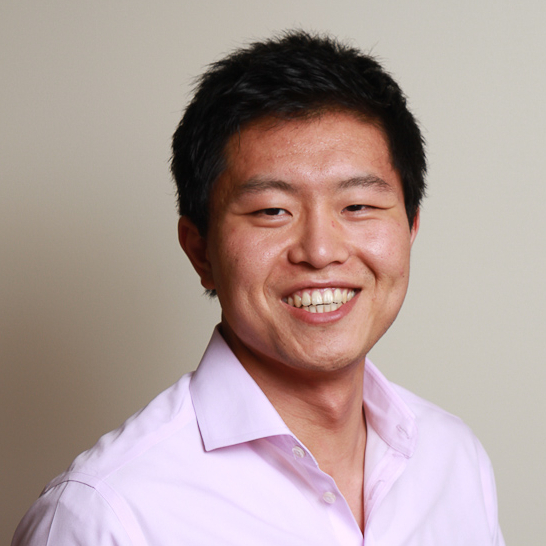 Prior to founding Markafoni, Sina spent 5 years working at eBay and 12 years with KPMG. Sina received a "Diplom Kaufmann" from Münster University and speaks five languages. "It's important that founders think long-term, beyond themselves and their own businesses. For that reason I'm using Founders Pledge to contribute towards the Machine Intelligence Research Institute, which focuses on research for AI safety." 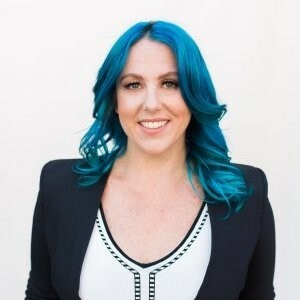 Riva-Melissa Tez is the CEO and Co-Founder of Permutation, a San Francisco based database platform and development studio specializing in emerging artificial intelligence-related technologies. Permutation uses its database and industry knowledge to scout for talent and opportunities, developing the next generation of AI companies through it's Entrepreneur-In-Residence program. She has held teaching positions at the DAB and HTW Business Schools in Germany and has presented at Oxford, Birkbeck and Stanford. Riva writes for a number of publications on topics such as existential risk, artificial intelligence, finance and philosophy. "Our duty, and my desire, is to open doors for others." 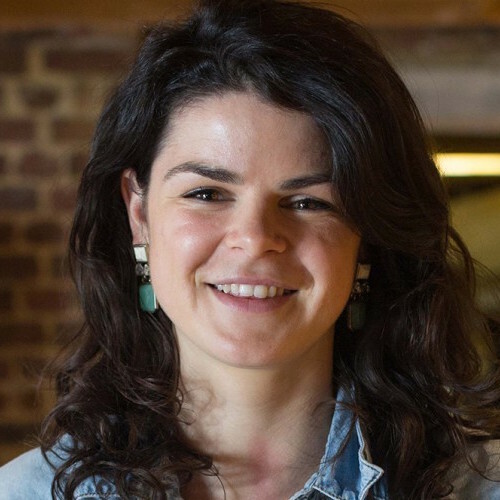 Alex Depledge is the co-founder & CEO of Hassle.com, a London based start-up that makes it easy for anyone to book a pre-vetted cleaner online. 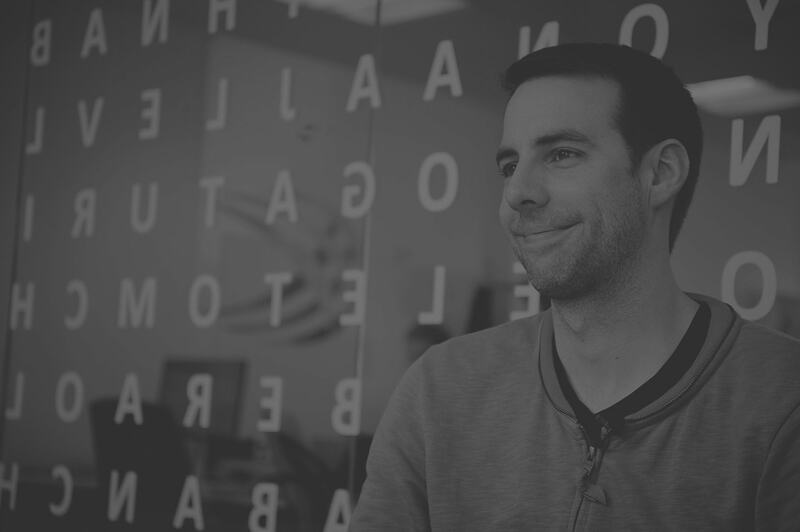 Originally from the North of England, Alex started a career in US Politics in Chicago before returning to the UK as a management consultant at Accenture. 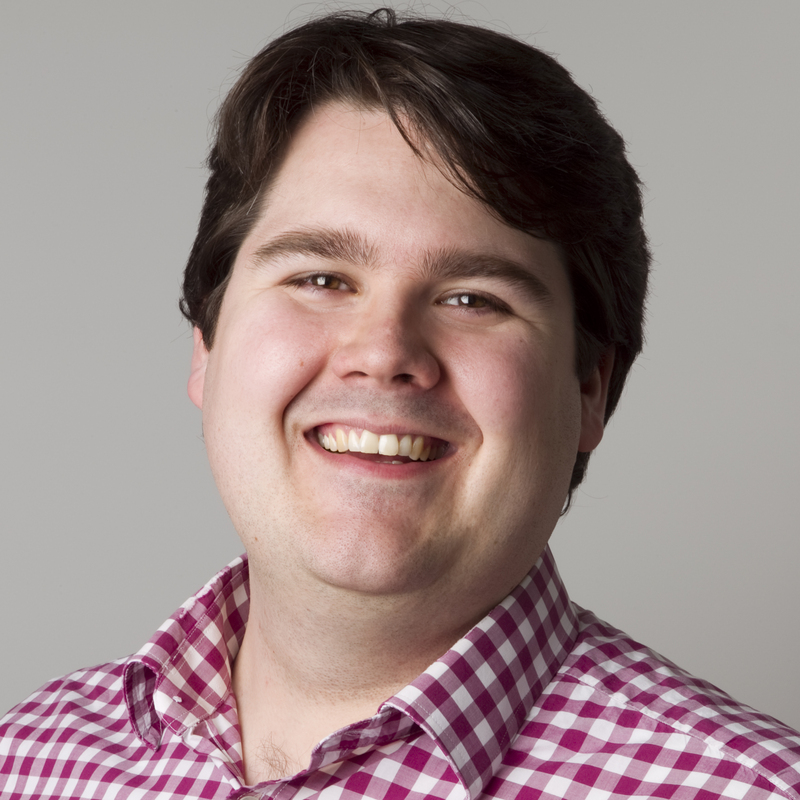 Alex made the leap into entrepreneurship in 2012 & is passionate about the UK's tech scene. In 2014 TechCity Insider named Alex ‘Entrepreneur of the Year' following on the heels of her appearance on the ‘Silicon Valley Comes to the UK Scale-up Top 100’ - a list highlighting British entrepreneurs expected to lead their firms to £100m in revenue in three to five years. 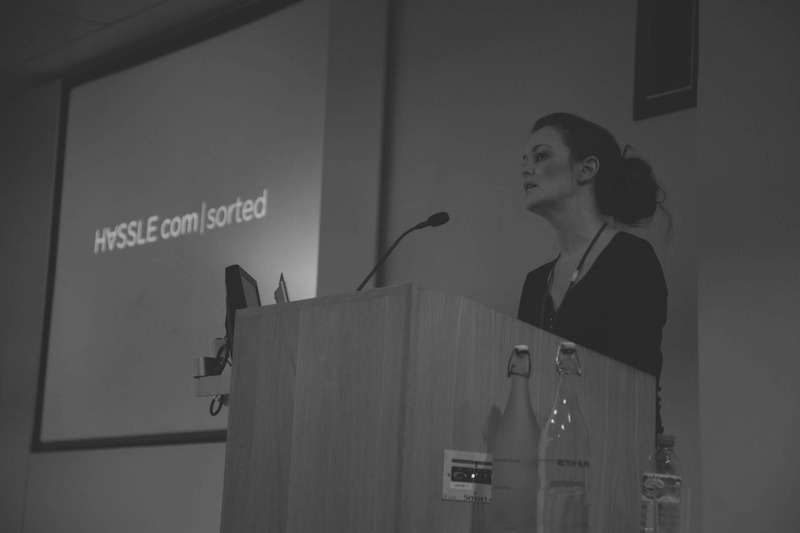 She is now fully focused on making Hassle the best it can be & expanding into major cities in the UK & Europe. 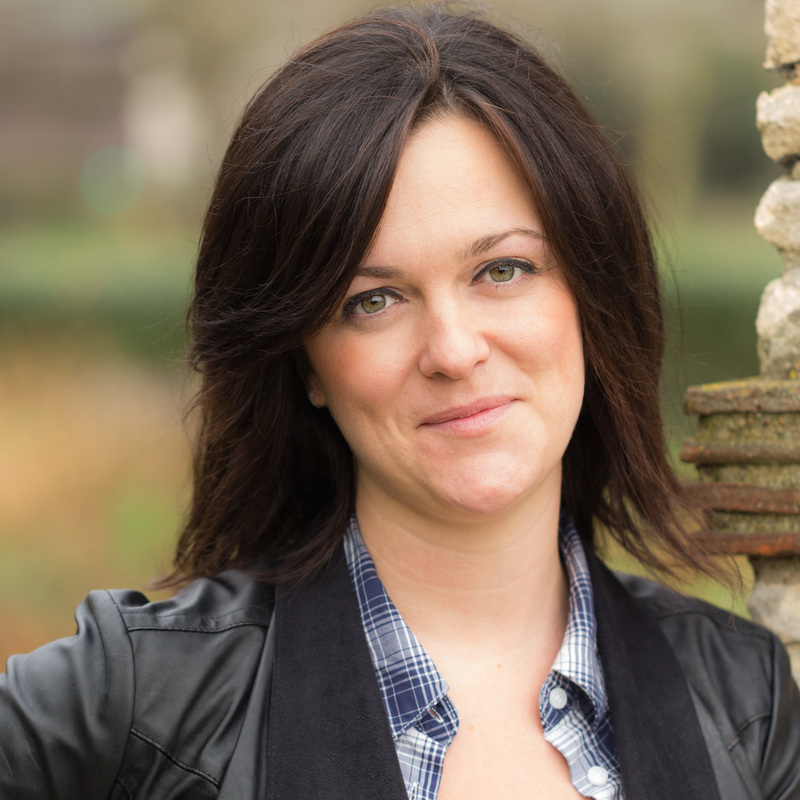 Alice is co-founder of Entrepreneur First which identifies and invests in Europe's top technologists. Entrepreneur First focuses on supporting technical founders at the very earliest stage - usually pre-company - and works closely with them for six months to help them turn deep technology into fast-growing companies, which include AdBrain, Prizeo, Blaze Components, Sparrho, ClickMechanic, Mavrx, Spacious, Permutive, Code Kingdoms, Echobox, Magic Pony Technologies, Tractable, Pi Top, CaseHub and many more. Alice was previously at McKinsey & Co.
Dileep is the co-founder of Vicarious, which is building a unified algorithmic architecture to achieve human-level intelligence in vision, language, and motor control. Before this, Dileep was CTO of Numenta, an AI company he cofounded with Jeff Hawkins and Donna Dubinsky. Dileep has authored 22 patents and several influential papers on the mathematics of brain circuits. 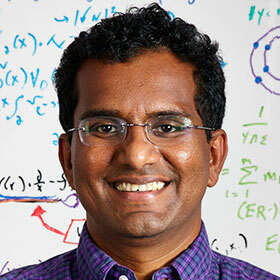 Dileep's research on hierarchical models of the brain earned him a PhD in Electrical Engineering from Stanford University. He earned his MS in EE from Stanford and his BS from IIT in Bombay. "I feel humbled and privileged to donate my equity to the Cabify Foundation. " 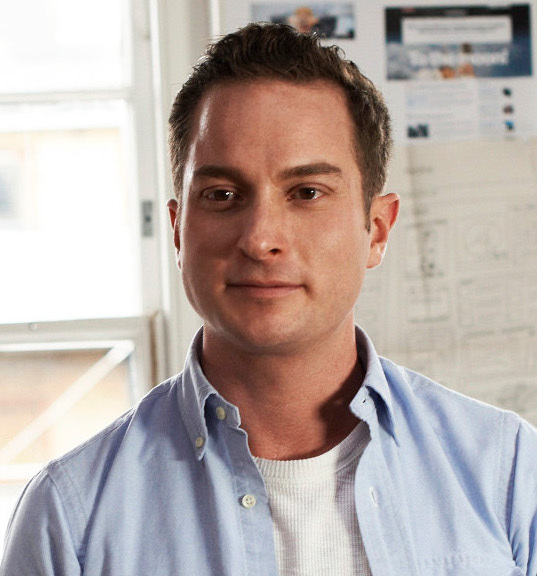 Brendan is a Co-Founder & Managing Partner at Fifth Wall. Brendan was Co-founder & CEO of Identified, a data & analytics company focused on workforce optimization that raised $33M of venture capital and was acquired by Workday (WDAY) in 2014. Brendan co-founded Cabify, a ridesharing service in Latin America, operating in 14 countries and 35 cities. Cabify has raised $160M. 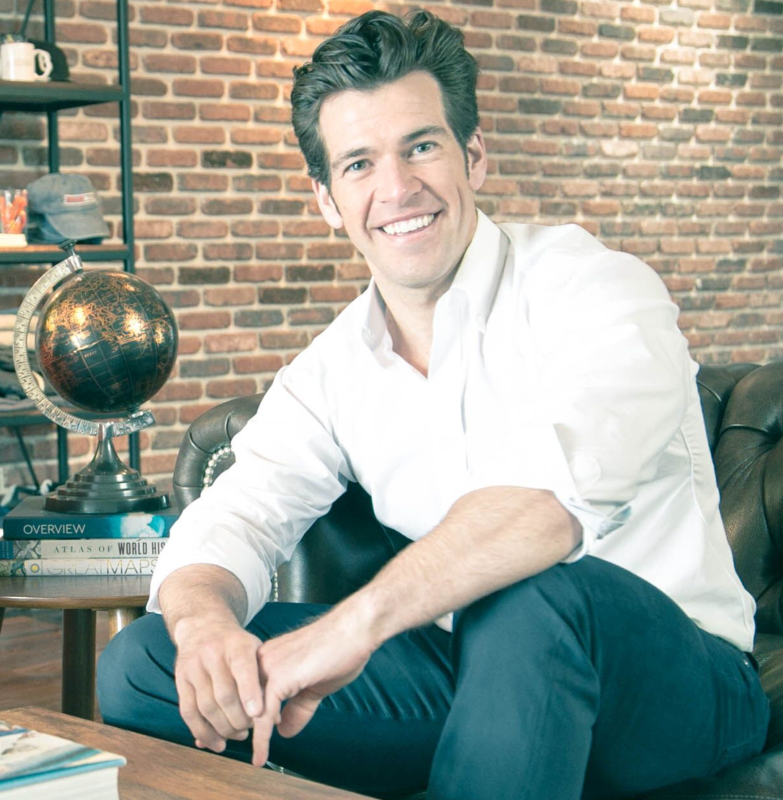 Brendan owns Otter Rock Capital which has invested $29M into 65 companies, including early investments in DollarShaveClub, Earnest, Bonobos, Zenefits, Classpass, Cabify, Philz Coffee, OpenDoor, Clara, Tripping, Clutter and many more. Brendan worked at Goldman Sachs in investment banking and The Blackstone Group in real estate private equity. Brendan received an MBA from Stanford University and a BA from Princeton University. Born in New York City, Brendan is 33 years old and an avid skier, kiteboarder, triathlete and mountaineer (having summited 4 of the 7 Summits). Brendan is a blue belt in Brazilian Jiu-Jitsu. At the heart of being a Founder is a desire to make something better, to make a difference. And for me For me, making Founders Pledge is a natural thing to do. "Founders Pledge is a product of brilliant design. I appreciate the well-thought out structure, deep research on worthy charitable causes and the skilled, caring staff." Mark is an entrepreneurial go-to-market specialist; a CEO with a focus on sales, marketing and business development. His greatest professional passions include creating new billion dollar categories in technology and developing new leaders. Along the way, Mark has lived in Toronto, Silicon Valley, Chicago and Singapore. He has also founded 6 companies, raised more than 15 rounds of financing, hired over 250 people, built 7 offices around the world, and helped a lot of people realize their dreams. The ideas that Mark is excited about these days include Holacracy - radical empowerment, pushing decision-making to the edges of the company; how category creators should market and innovate differently from category entrants; the role of advocacy in creating the most successful companies. His specialties include: Creating cultures that are a competitive advantage, recruiting talent, strategic alliances, corporate finance, sales compensation design, positioning, lead generation, product management, big deal sales, learning organizations. 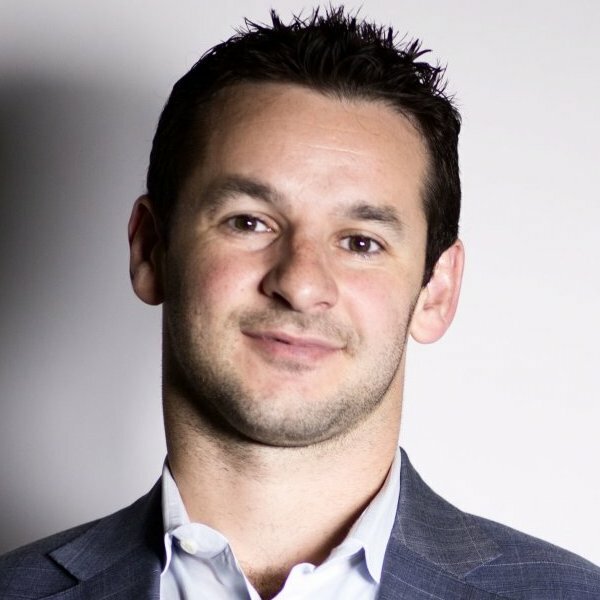 Al is the co-founder and CEO of AvantCredit.com, one of the fastest growing national online providers of consumer loans. By utilizing advanced algorithms and machine-learning capabilities, AvantCredit offers a unique and highly customized approach to the personal loan process. Prior to AvantCredit, Al co-founded Pangea Properties, where he serves as the Exec Chairman of the Board. 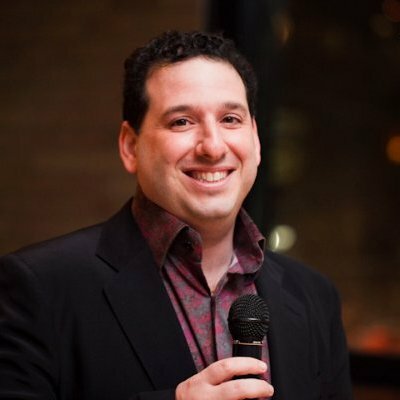 Al is also an active member of the Young Presidents Organization (YPO) and America Israel Public Affairs Committee (AIPAC) and spends time mentoring young entrepreneurs. He received a Bachelor of Science in Finance with a Mathematics Minor from the University of Illinois where he graduated with High Honors and is a CFA charter holder. 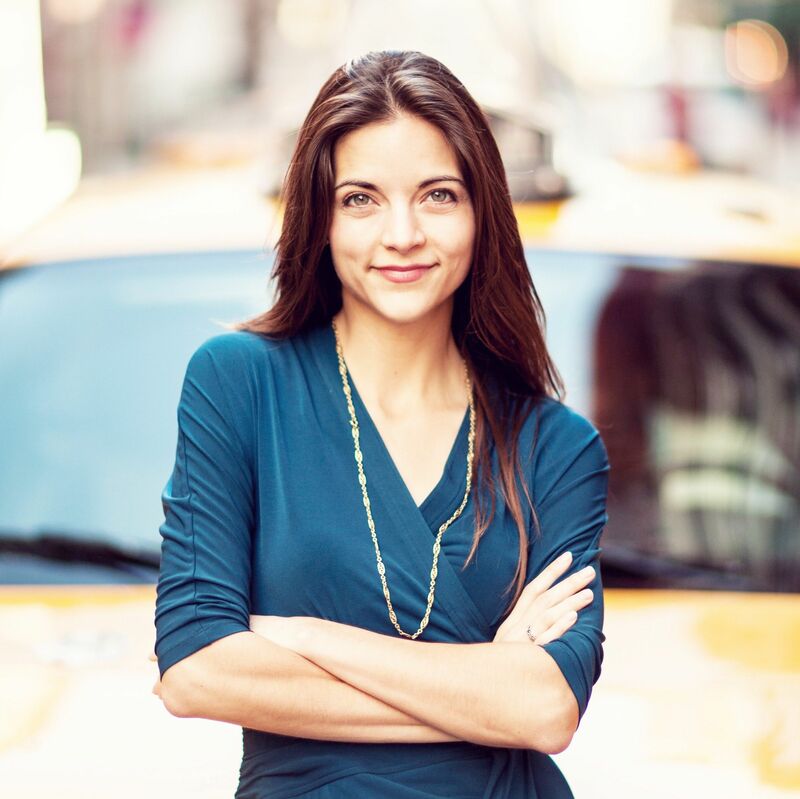 Minnie Ingersoll is Founder and COO of Shift, a leading online car retail platform. After 12 years at Google, Minnie went on to co-found Shift, an online car marketplace which has revolutionized the way people think about car ownership with trust, simplicity and convenience. Minnie is both a long-time Silicon Valley executive and dedicated mother. She now stands as COO at Code for America, a progressive nonprofit dedicated to improving civic tech and strengthening America's social safety net. "Founders Pledge has given me a seamless way to solidify my commitment to make an impact on my community whilst connecting me with a great group of civically minded global entrepreneurs. The combination of giving and building community, sets Founders Pledge apart from other ways I've seen to give back." Beth is Chief People officer at Zenefits, a People Platform which brings everything HR into one radically simple, single app. Zenefits is one of the fastest software as a service companies in history and is leading the way in HR technology. 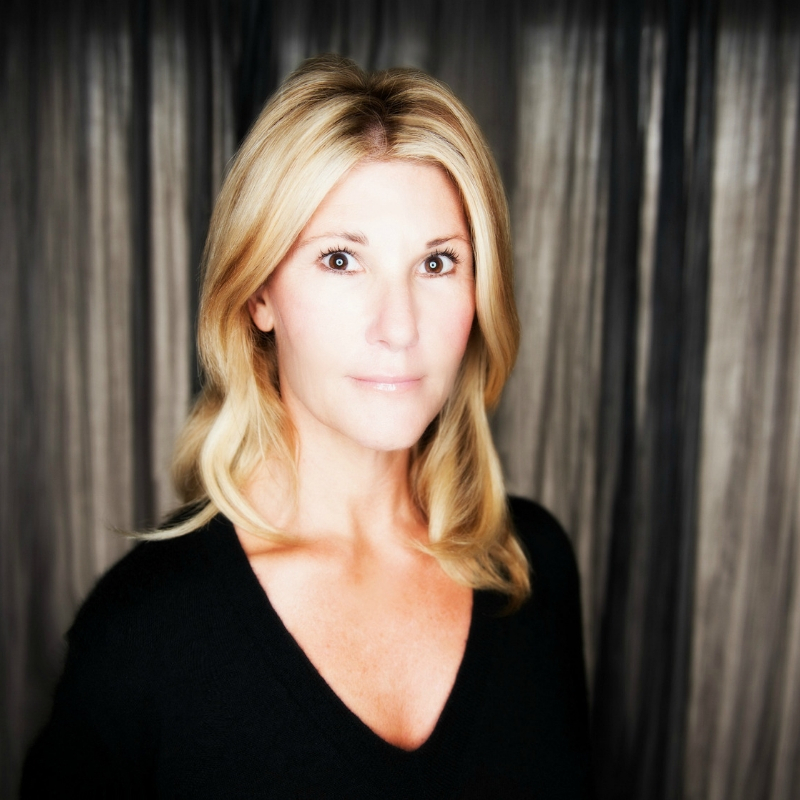 Beth has over 20 years of experience in organization development, talent strategy, and leadership development. Her focus has been to help leaders and companies with complex organizational and growth issues. She has a BA in Psychology from San Jose State University, took part in the Executive Program at Stanford University, and has a stellar track record of leadership and coaching accolades. Beth is also a former Ironman athlete and has completed over ten marathons!